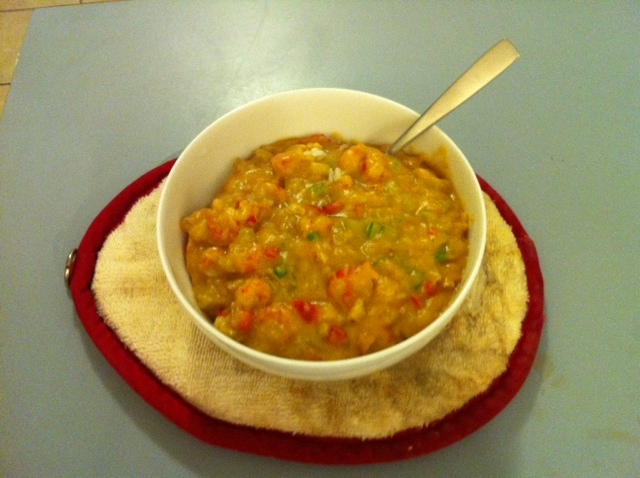 I made crawfish etouffee last night! also, not as hard as I thought it would be. I recommend it for any one! Did you use my stock? You should have. Is it wrong for me to want to rub it on my skin?